You’ll love what we do. 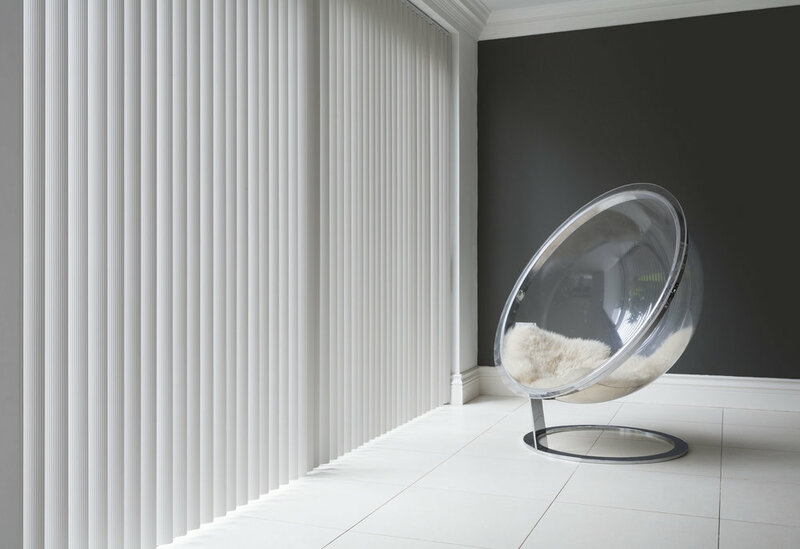 Looking for beautiful designs for your window dressings to give your home a new lease of life? Our fantastic in-home service and experienced advisor team means you’ll get all the advice you need to make just the right decision for your home and lifestyle. Measured and fitted by the experts for a perfect finish every time. Professional measuring and fitting, everything’s fully guaranteed. 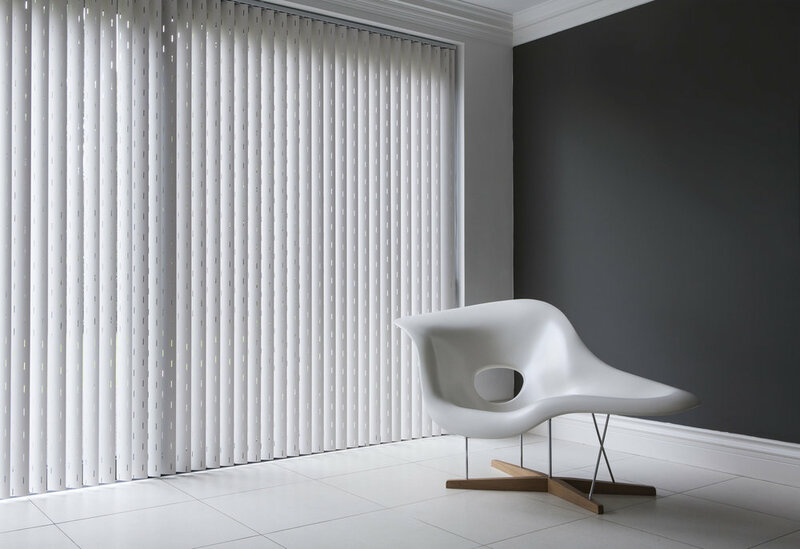 Stunning Blinds Throughout Lytham St Annes.